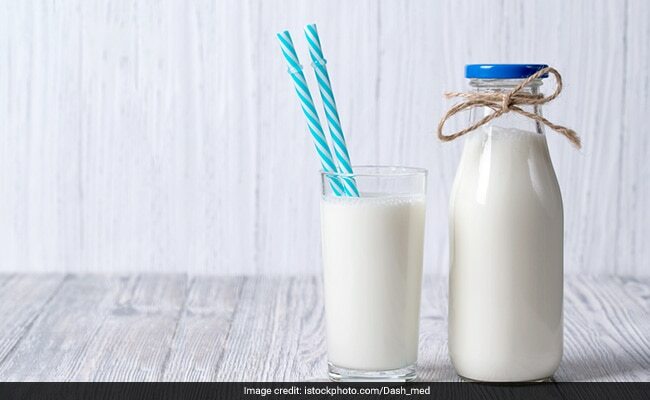 Weight Loss: Should You Embrace Or Avoid Milk To Shed Kilos? Weight Loss: Milk is considered a complete meal, as it also delivers considerable amounts of proteins. But does it really help in losing weight? Here's what experts say. Dairy products like milk and cheese are fast being banned by scores of dieters around the world. The rise of veganism has ensured that the popularity of milk and milk products is falling. However, in India - which is an agrarian country - milk is still widely consumed across regions. The calcium-rich beverage is considered a complete meal, as it also delivers considerable amounts of proteins. But, even in urban areas of India, nut milks like almond and cashew milk are finding widespread use and acceptance. This is due to a growing perception that we don't necessarily need dairy or dairy products to maintain healthy teeth and bones and the same can be achieved through other dietary sources and supplements. Another huge reason why people are rejecting dairy is because it contains saturated fat. Milk is a beverage that is rich in calories, as it contains fats and hence, may not fit well into a low-fat or low-calorie diet. So, should you drink milk, while on a weight loss diet that restricts calorie consumption? Also Read: 5 Untold Things About Milk That We All Must Know! Milk: Good Or Bad For Weight Loss? A 100-gm portion of whole milk (with 3.25% fat) contains 61 calories and 113 mg calcium, as per the United States Department of Agriculture (USDA) data. The number of calories is naturally higher for packaged and flavoured milk beverages like chocolate milk, strawberry milk etc. So, if you are following a strict and low-calorie diet, you may want to lay off the latter category. However, if you are a milk-lover, then it can be added to your weight loss diet also, without disturbing your weight loss goals. But, you must be mindful of the portion that you consume the milk in. Some studies have even suggested that chocolate milk can help in better muscle recovery after working out in the gym. Also Read: Does Consuming Milk And Milk Products Cause Acne? A study, conducted in 2004, said that people following a low-calorie diet - who also consumed three servings of dairy products every day - lost more weight than people who followed a low-dairy, low-calorie diet. A number of other research studies have also concluded that people who follow high-dairy diets tend to have better weight management, better lean mass and better management of their waist circumference, given that they also follow a healthy and calorie-restricted diet. 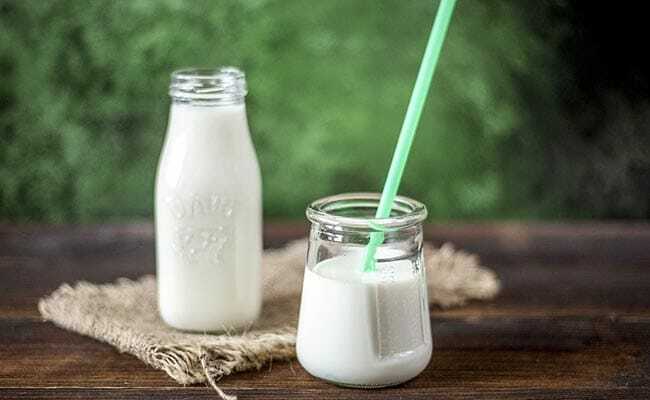 Moreover, consuming adequate amounts of calcium in your diet has been found to reduce the risk of obesity, metabolic syndrome, type-2 diabetes and even cardiovascular diseases. So, the bottom line is, unless you are lactose-intolerant, you may continue to consume milk as a part of your weight loss diet. It may actually help your weight loss goals. However, if you are suffering from diabetes or hypertension, it is advised that you consult your dietitian or nutritionist about the right kind of milk and milk portion to add to your diet.